The Air Force sustained 271 Class A, B and C aviation mishaps involving unmanned aerial vehicles from fiscal 2011 to 2017, according to data obtained by Military Times. The number of mishaps has been mostly stable during that time, with an average of about 39 incidents per year. The service documented 43 mishaps involving drones in FY11, with the latest data showing 38 mishaps in FY17. However, there is no linear trend suggesting that the number of UAS mishaps is getting better or worse. Only 30 accidents were recorded in 2013, while 2015 was an exceptionally bad year, with 49 mishaps. That lack of trend line was the same among all classes of accidents, from the most serious Class A mishaps that incur $2 million or more in damages, the Class Bs that range from $500,000 up to $2 million, or Class C events that are more than $50,000 in value but less than $500,000. You may not have heard of Silver Fang, but aviation mishap data obtained by Military Times shows the drone has spent a lot of time in the Middle East. What does seem to be trending downward, however, is the rate of Class A and B mishaps among the service’s three most-used drones — Northrop Grumman’s RQ-4 Global Hawk, the now-retired MQ-1 Predator and the MQ-9 Reaper, both made by General Atomics. All three aircraft documented high mishap rates when they were introduced, data from the Air Force Safety Center shows. However, the mishap rate sharply decreased as operators got more practice using the aircraft and as flight hours increased, and has now leveled out. In FY17, the MQ-9 Reaper experienced its lowest rate of Class A Mishaps, charting only four such accidents even though it flew a record 292,000 hours that year. The Global Hawk, the Air Force’s other major still-active UAS, has had only one Class A mishap and one Class B mishap since FY12. The mishaps occurred in FY2017 and FY2016, respectively, however, the numbers of Global Hawk flight hours have almost tripled since FY12. 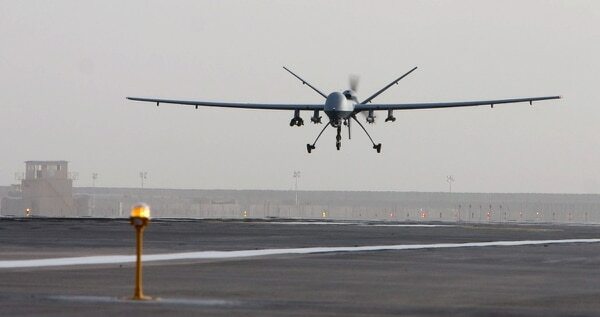 Many of the Predator and Reaper mishaps can be attributed to one of several key factors: a lost communications link, generator problems or a hard landing. However, those common descriptors don’t tell the whole story, said Col. William Culver, chief of the aviation safety division. “There are many components that can fail in an RPA which would inevitably produce the “lost link” code that will end up in the one-liner,” he said in an interview. The “hard landing” and “lost link” problems have been looked into by multiple Safety Investigation Boards, with their recommendations flowing to Air Combat Command, which decides whether to put them into practice. Culver said the assessments have “paid off” as there are fewer lost links and hard landings. Generator failures were an especially big problem for the MQ-9 from about 2013 to 2016, when there were at least seven incidents of the equipment failing in flight, leading to a crash where the aircraft was completely destroyed. An Air Force investigation into MQ-9 Reaper crash in the CENTCOM details what doomed the armed drone. 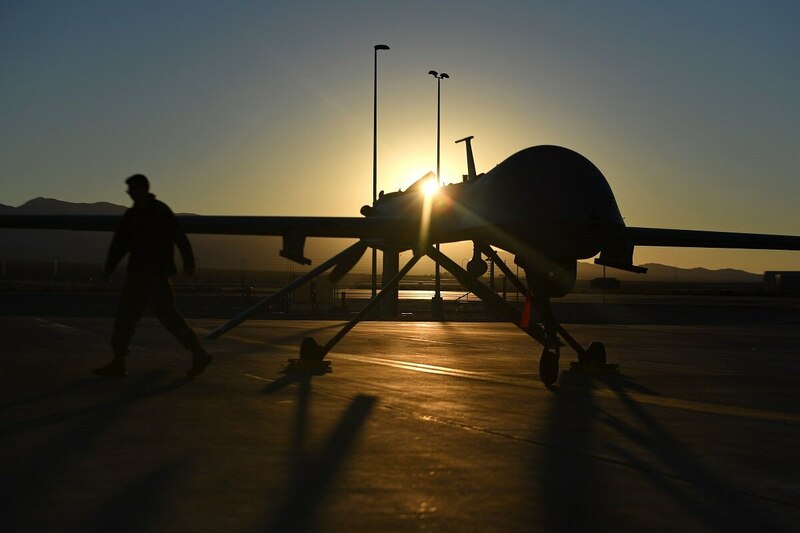 The Air Force responded by upgrading its MQ-9 inventory with a direct drive, brushless alternator that could temporarily supply power to the UAS if the generator went down. It also began buying MQ-9 Block 5 drones, which come equipped with a new generator and backup generator. The generator problem seems to have completely subsided as of FY2017, as none of the one-line descriptions of MQ-9 mishaps mention issues with the system.